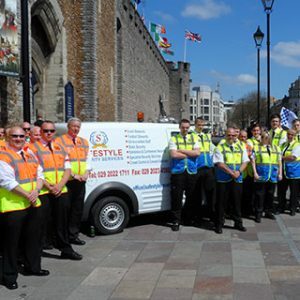 Welcome to the online home of Wales’ premier security company: Safestyle Security. We provide a tailored security experience, with a personal touch that is second to none. Over the decade we have built up an outstanding reputation in the industry and our highly trained, experienced staff can be seen working all over the U.K and Ireland. Whether it’s The Royal Ascot, Premier League football, or a local fair – our priority is making sure the event runs smoothly and safely, to the high standard we are committed to. If you are looking for a new challenge or a company that can offer a variety of different roles without changing your career or employer then why not apply to join out team? 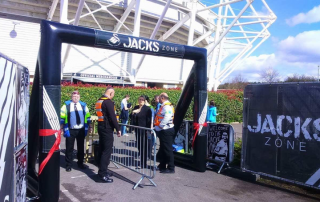 We provide Crowd Control Solutions to Indoor and Outdoor Concerts, Sporting Venues, Festivals, Street Markets and Funfairs, If you are a promoter, Venue Owner or Event Organiser why not give us a call? We just wanted to say a huge Thankyou to you both and the rest of the Liberty House Team for your friendly help and support over the last few weeks. We’ve just got back to Suffolk after dropping off our daughter (Jess Handley Rm 82C) and have to complement you on the great communications from the very first contact. When we arrived on Bank Holiday Monday everything was ready as you promised, the Security Guard was really friendly & expecting us and the room was clean & ready to move in. We have three children at various universities around the Country so are well versed in start of year move ins – yours was by far the easiest ever. On the way home we heard from Jess how you took time to show her where the laundry room was, helped her with her car parking question and issued her with the payment card – trust us, these small things make a huge difference. We have no doubt that during the academic year students will, at times, try the patience of a saint so your professional friendly approach is very much appreciated. Just a quick email to ask if you can pass on our thanks to Wayne for the last week at Liberty House covering Nathan. Wayne has had a number of incidents occur and has handled each one with the professionalism and diligence of a regular member of staff. He has been proved to be a great asset to both Safestyle Security and to Liberty House. With such an open site it is good to know there are such observant security guards monitoring our sites in our absence. 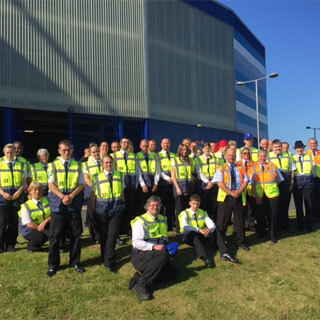 Just a short note to make you aware of some very positive feedback that was made about the Taxi Marshalling scheme, at a recent meeting of the Community Safety Partnership. A number of the partners gave positive feedback on the operation of the scheme and commented on the significant contribution it had made to reducing crime and disorder and increasing public confidence, during the times of operation of the scheme. Clearly this is in no small part due to the contribution of your staff who so effectively operate the scheme on a Friday and Saturday. I would therefore be grateful if you would make those members of staff involved in the scheme aware of these positive comments and on behalf of the Community Safety Partnership pass our appreciation to you and your staff for their hard work and commitment. I just wanted to say a special thank you to you for all the help and support with Laugharne Live over the weekend, and in the weeks leading up to it. 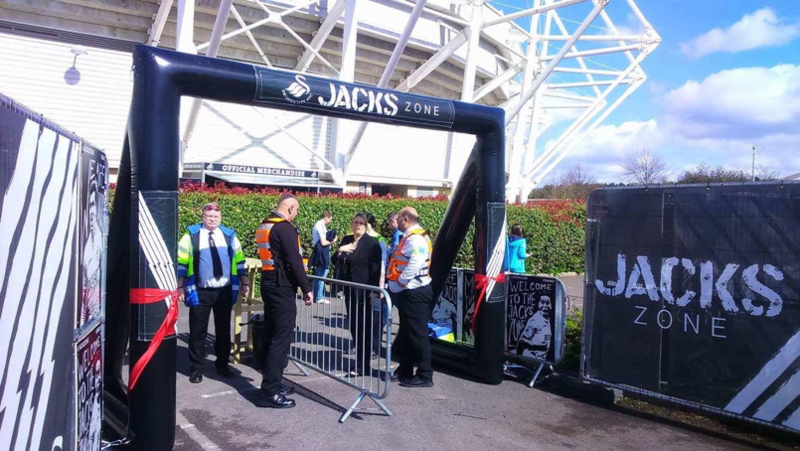 It was great knowing that the Safestyle team were on hand to assist and advise as needed, especially where access and safety were concerned, and always diplomatic when dealing with everyone; both BBC and public across the weekend. A big thanks must go to John and the rest of the boys for doing such a sterling job over a busy few days, always willing to go the extra mile at the park and ride and the castle. Best wishes and I look forward to working with you all again soon. Many, many thanks for your amazing efforts on Saturday. The recording went extremely well. Thank you all for your hard work. It was a very busy day but you all made it a very enjoyable experience. I hope you all enjoyed despite the hectic schedule! I was recently at the Bon Jovi concert held at Cardiff City Stadium. I had seated tickets and came into the stadium at point 114. I would like to praise your security company for their efforts on the night, particularly th eyoung lad that was at this entrance. I do not have his name but he was at his point all night. He was friendly and welcoming but he had his eye on the crowd all night. I have spent years working in the pub industry and know how important it is to know what is going on before anyone else does. This lad had good eyes and knew exactly what was going on around him whilst making everyone else feel comfortable. I feel he is a credit to your company. I write this because i feel we are too quick to critiscise but hold back on praise! I hope you are able to identify this individual and give him a well deserved pat on the back. 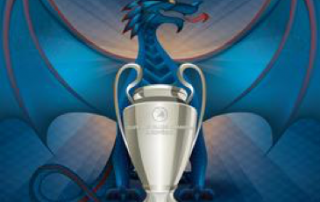 Thanks for everything you and the team did for the Champions league 2017 final. I know it was a massive ask and a stressful time but you came up trumps again. 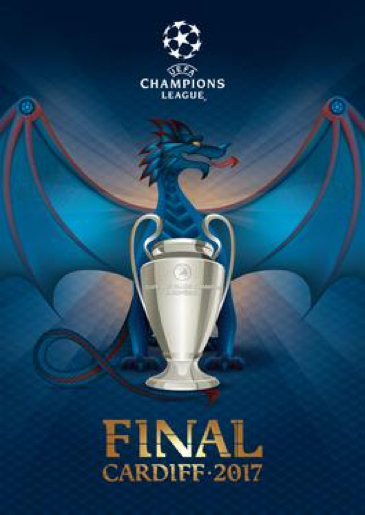 Just a quick note to pass on my thanks to the Safestyle Security staff that were involved with the Cardiff University Graduation week at the Saint David’s Hall between Monday July 17th – Friday July 21st 2017. This was the first year due to the increase in national security that the University utilised security checks upon entry. I was present at the venue all week with a colleague from our Security team and we assisted in the process. I was very impressed by the professionalism of the Safestyle staff throughout the week. The week passed by without incident and positive feedback was received from attendees. Special mention should be made of “Rich” who supervised your staff and his excellent “front of house” communication skills ensured that everything went very smoothly. This task was taken over in his absence on the last day by Rhian who was also very professional. I thoroughly enjoyed working with your staff at SDH & I would be grateful if you could pass on my thanks for a job that was very well done. At Safestyle we invest heavily in our staff by providing ongoing training and development in their chosen security lead career paths.